From a purely aesthetic standpoint, sage is a beautiful plant that thrives in a variety of soil conditions and environments. seed: a plant is started from a germinated seed. layering: the stem of an established plant is pressed down to the soil and allowed to take root. Of these options, layering and root cuttings are the easiest to manage as starting sage from seed can be unreliable even for the most experienced urban gardener. Sage grows well in the ground and it is an excellent double-duty addition to container gardens as it is as beautiful as it is useful. It is not recommended that you harvest sage on a large scale the first year, in order to allow the plant plenty of time to establish itself. Picking a few leaves here and there should not negatively impact its growth, though. 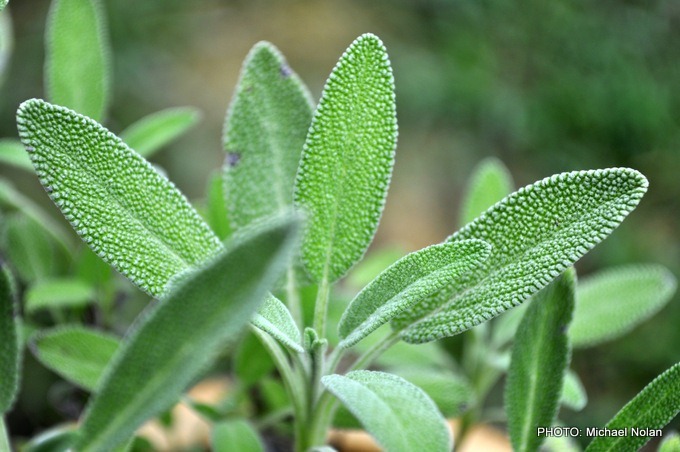 After that, sage can be clipped and used fresh in poultry and beef dishes as well as for arts and crafts uses.